Dr. Maria del Pilar Fernandez, Psy.D. is a bilingual Licensed Clinical Psychologist who obtained her doctorate degree from Nova Southeastern University. 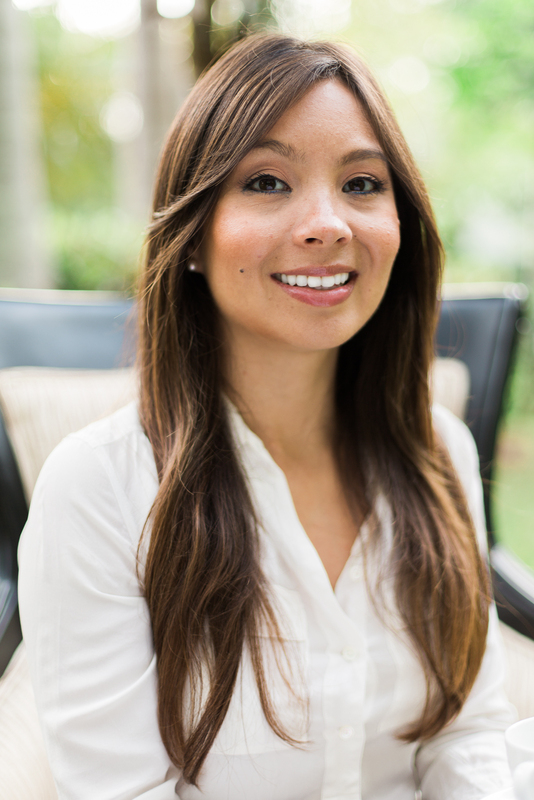 Dr. Fernandez comes from a health psychology background. Her passion is to foster self-growth through individual and group therapy. She has experience working with eating disorders, depression, anxiety, trauma, substance use, and individuals experiencing interpersonal difficulties. Dr. Fernandez’s clinical training began at Camillus Health Concern during which time she worked with the underserved and often times homeless population. Her training continued at the Rehabilitation Medicine Department at Jackson Memorial Hospital. Her work focused on providing patients and their families with psychological support who recently experienced a life changing medical diagnosis such as spinal cord injury, a traumatic brain injury, amputations, and cancer. She completed her clinical training and internship program based out of a New York City Hospital with an emphasis on Rehabilitation Medicine, Human Immunodeficiency Virus (HIV)/Acquired Immunodeficiency Syndrome (AIDS), and Geriatrics. After Dr. Fernandez completed her training and post-doctoral work experience in New York City, she decided to relocate back home to Miami, FL. She then had the privilege of working for Oliver-Pyatt Centers for almost two years during which time she worked in a residential setting treating women with eating disorders through a multidisciplinary team approach. Currently, Dr. Fernandez is in private practice. Dr. Fernandez’s clinical foundation is in humanistic psychology which views the client through unconditional positive regard, being genuine, and most importantly connecting with the client by being empathic to their lives experiences. Dr. Fernandez will assist you with finding a sense of hope that will in turn motivate you in reaching your full potential. She will help you find and tap into your strengths in order to foster self-growth. Sessions will be a time for self-exploration, reflection and understanding of who you are as a person.